This is ‘almost’ Gevrey-Chambertin – and how it shows. From vineyards only just outside the commune of Gevrey, and absolutely bursting with character. 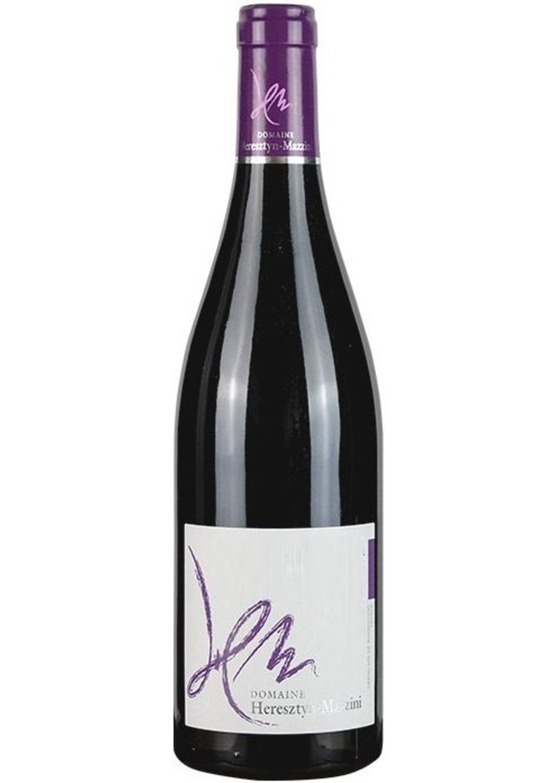 Created in a bright, lifted and vivacious style, this is generous and giving Pinot Noir which is pure and exciting. Everything one could ask for at this level, delivering wild strawberry and candied cherry flavours in an accessible, immediate way. A delicious introduction to this fabulous domaine.